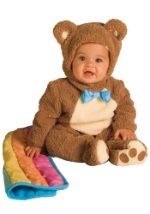 This baby teddy bear costume is great with a Goldilocks and the Three Bears group! 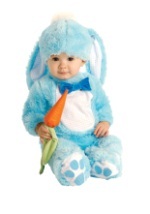 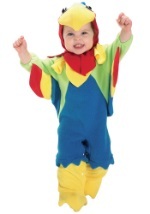 The cute costume includes a fuzzy, plush bodysuit that zips in the back for easy on and off. 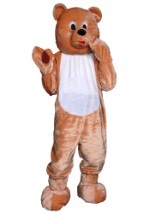 It also snaps on the inside of the legs for easy access. 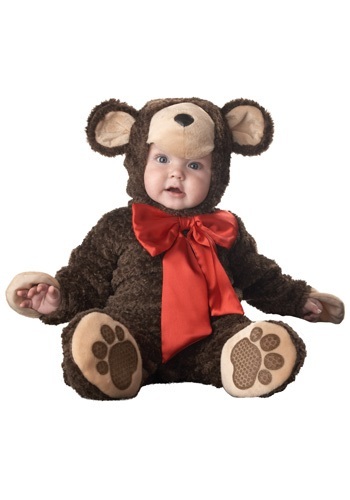 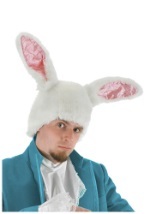 The brown suit is made from a polyester and nylon blend and features a red bow at the top. 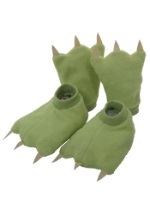 Soft, light brown mitts cover the hands and bear feet booties are also included. The matching bear hood has ears and a plush nose. 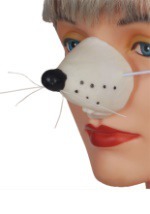 It snaps in the back and has an opening for the face. 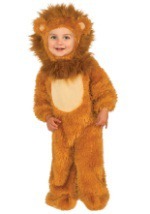 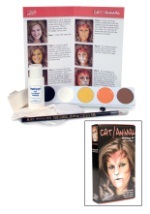 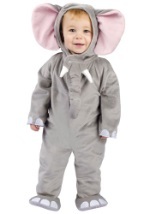 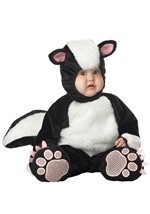 A fun costume for your little cub!